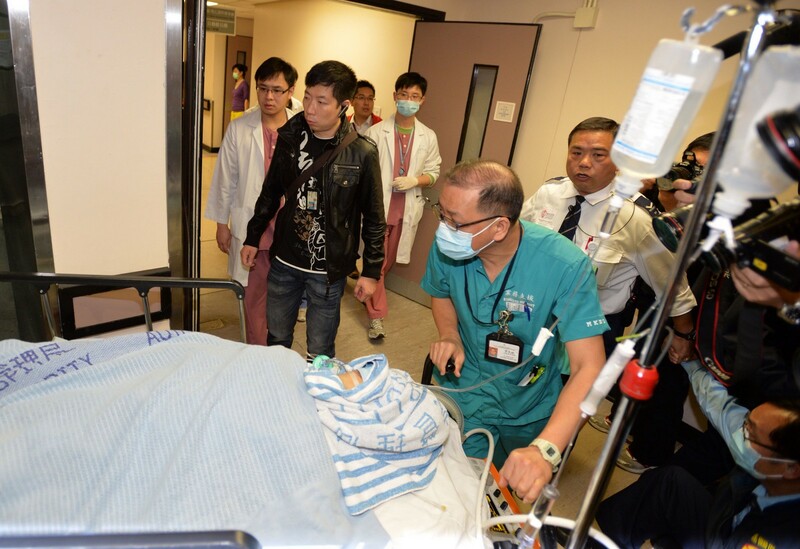 Kevin Lau, former editor of the Ming Pao newspaper, being wheeled in on a stretcher after he was attacked in broad daylight by an unknown number of assailants on Hong Kong island. 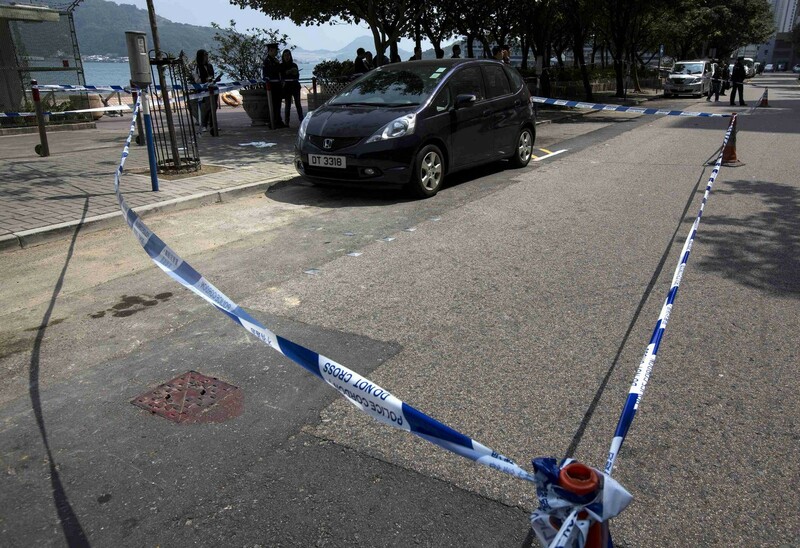 HONG KONG - Hong Kong police on Thursday arrested a man and a woman over a brutal knife attack on a veteran journalist, bringing the total number detained in the case to 11. 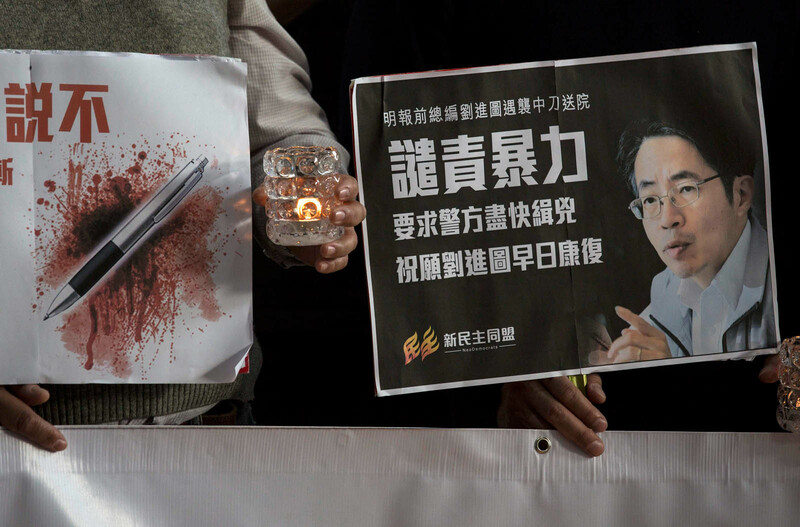 Kevin Lau, a former editor of the liberal Ming Pao newspaper, was hacked with a cleaver in broad daylight last month by two men who fled the scene on a motorbike. 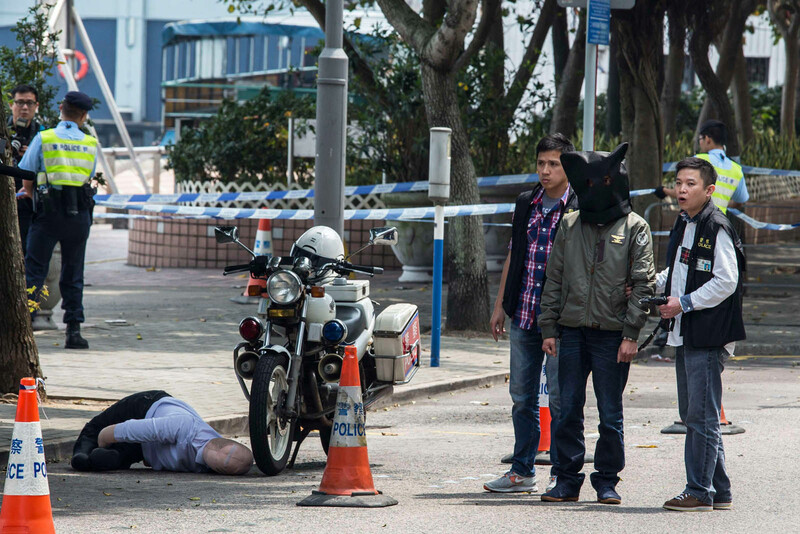 "Police further arrested a 55-year-old man and a 37-year old woman in the small hours of today," city police said in a statement. 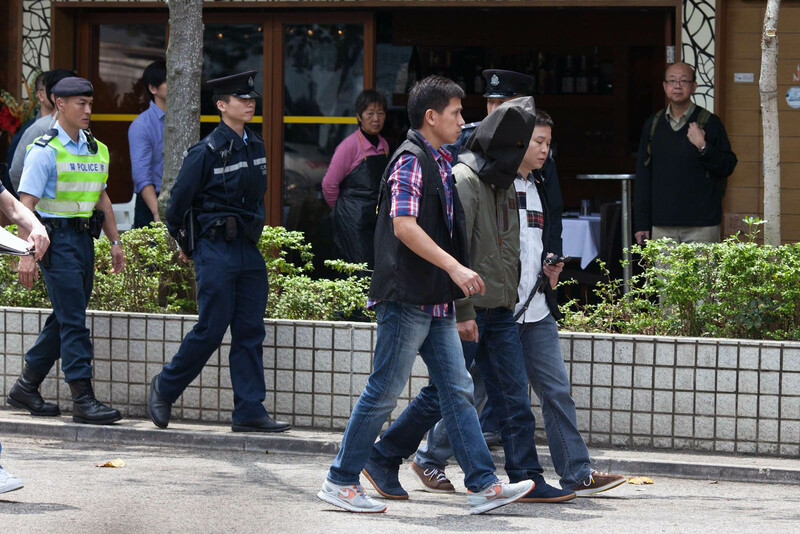 The force had on Wednesday announced the arrests of nine men, including two suspects from the Chinese mainland with links to triad organised crime gangs. 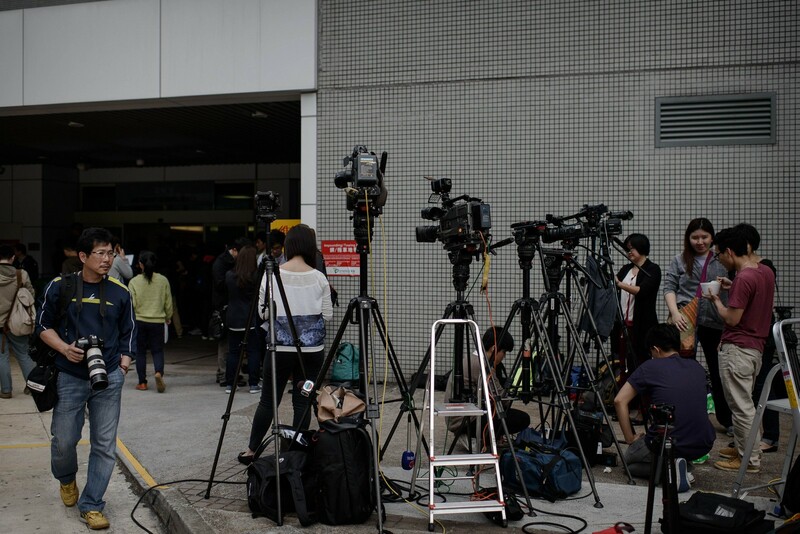 Hong Kong police commissioner Andy Tsang told reporters the two triad-linked suspects had been arrested in the city of Dongguan, some 100 kilometres (60 miles) across the border. 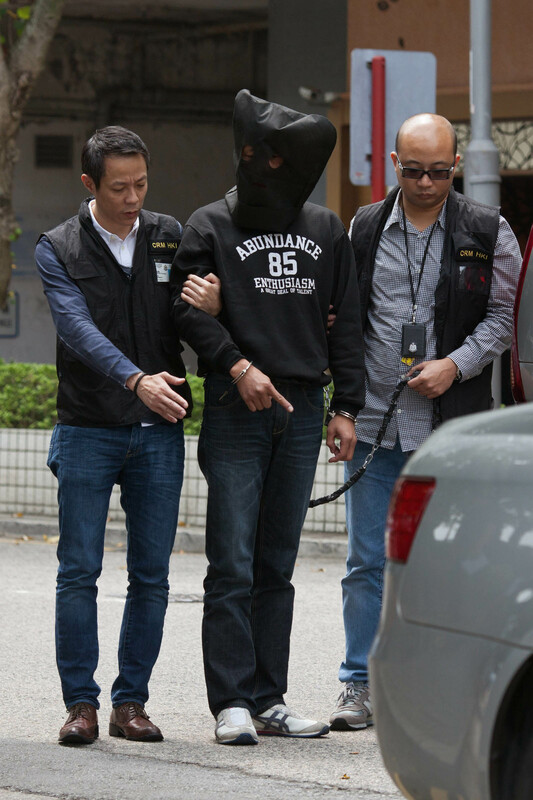 Seven other "accomplices" were arrested across Hong Kong, he said. 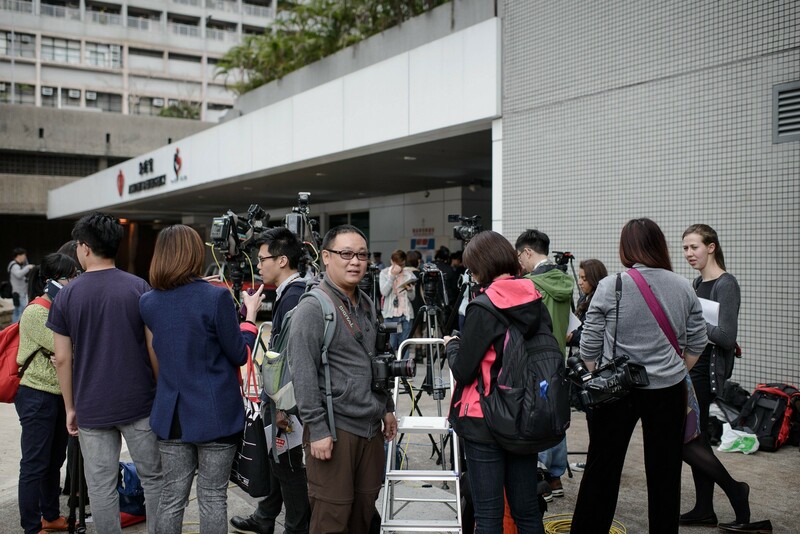 Lau remains in hospital following the assault on February 26, in which he was struck six times on the back and legs with a cleaver, leaving wounds including a 16-centimetre-long (six-inch) gash. 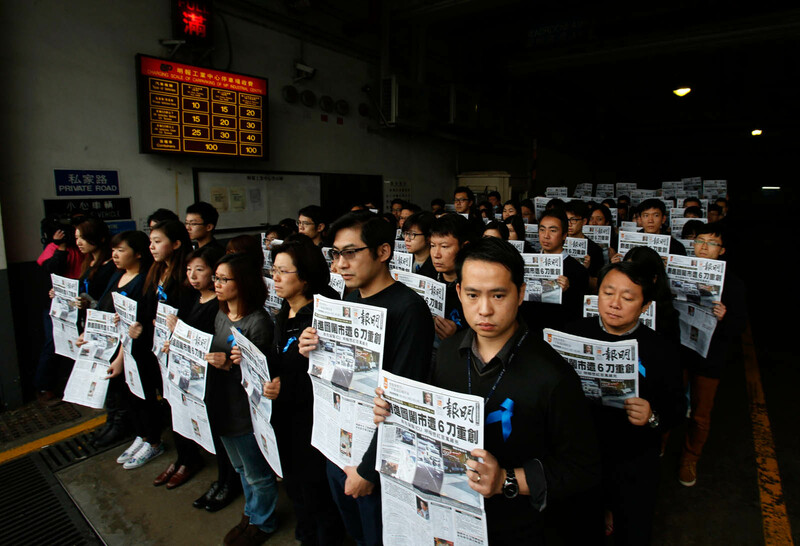 The attack came just weeks after Lau was sacked from the top job at Ming Pao and replaced with an editor widely seen as pro-Beijing. 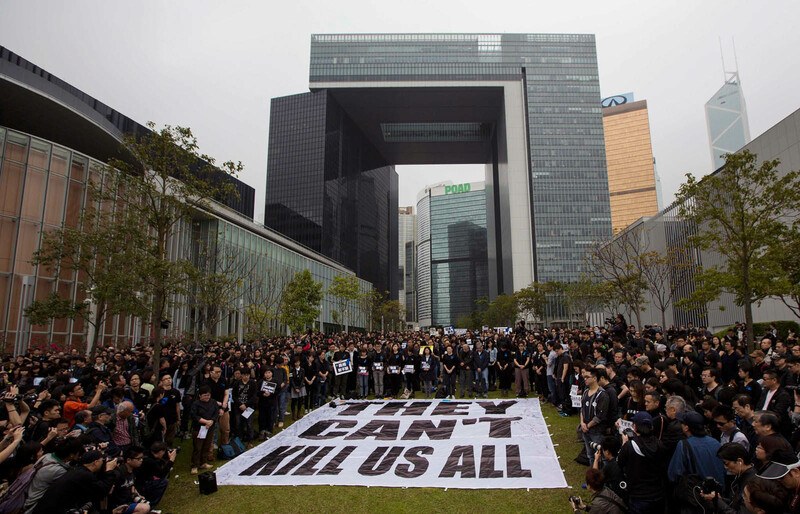 His overthrow triggered protests over media freedom in Hong Kong, with concerns mounting that Beijing is seeking to tighten control over the semi-autonomous region. 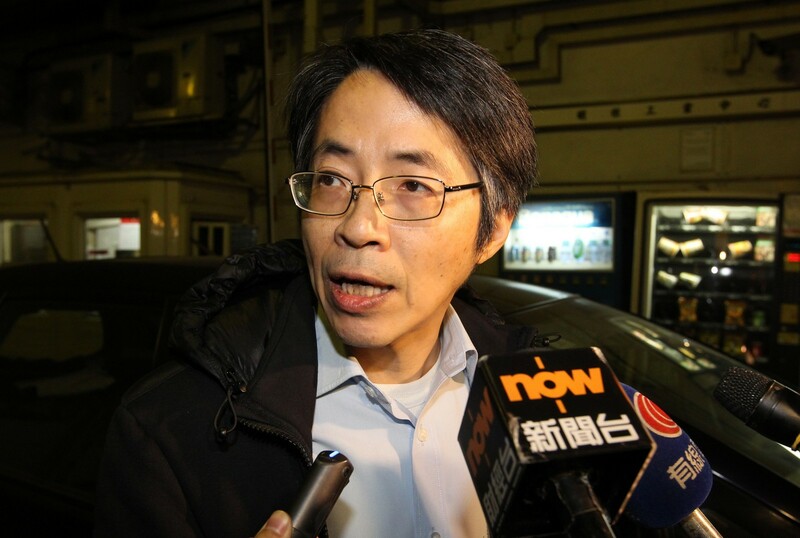 But Tsang said Wednesday that police had yet to find a motive or establish a connection between the attack and Lau's journalism. 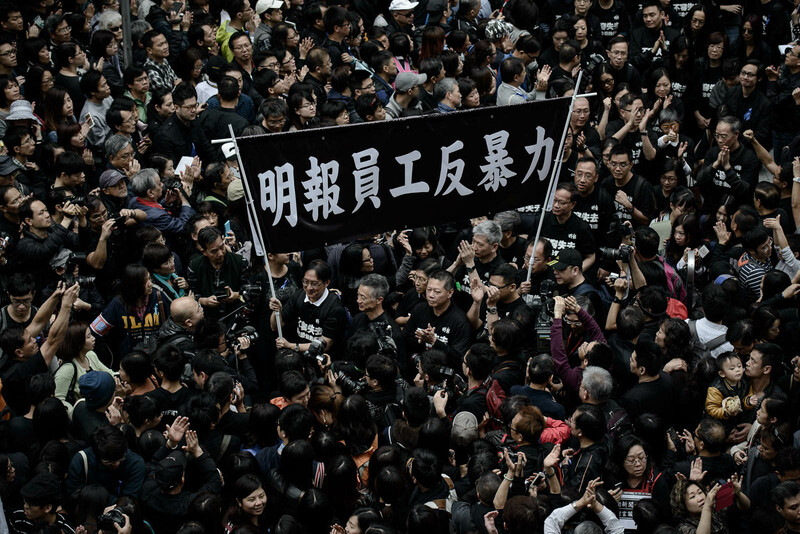 His refusal to draw a direct link with Lau's work sparked an angry reaction from Hong Kong journalists. 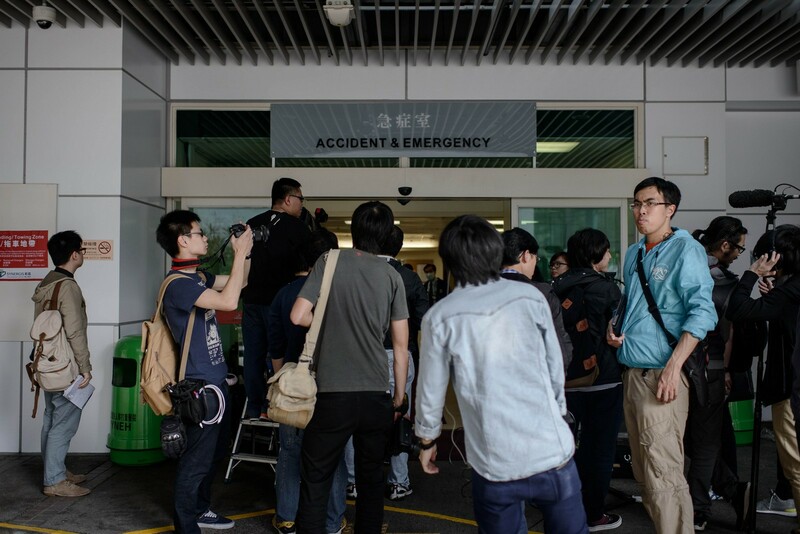 "Varying interpretations makes it seem like (Tsang) appeared to have ruled out the possibility of the attack being related to news-related work," said Eric Cheung, a Hong Kong University law professor and friend of Lau's. "It would be best if he could clarify it." 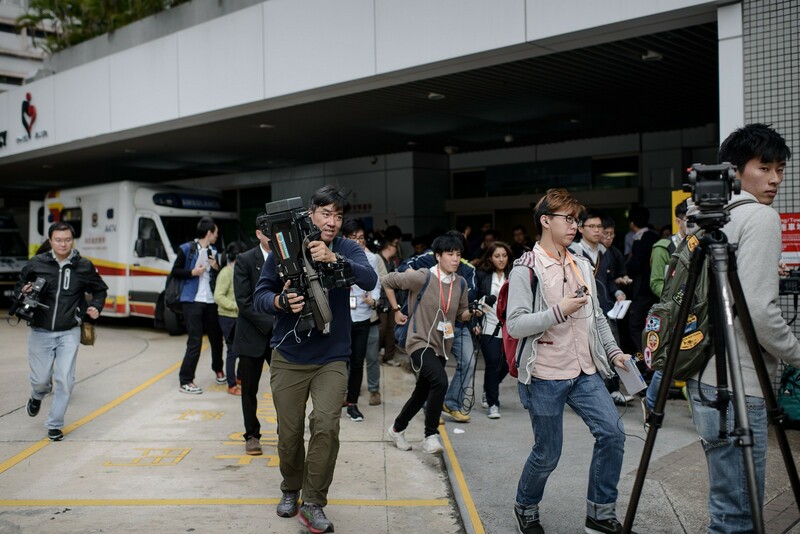 Lau himself issued a statement on Wednesday saying he was certain he was targeted because of his journalism, and that it was "bewildering" that police had said they had so far found no evidence of a direct link. 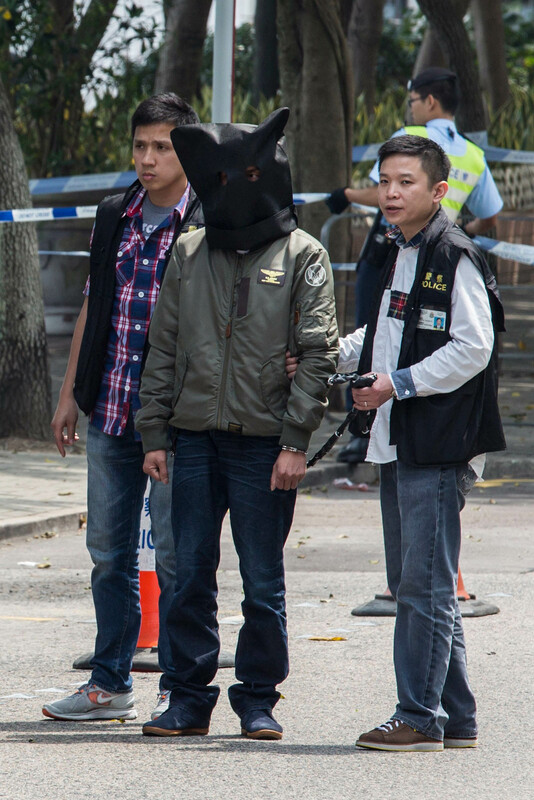 He added that his family are not engaged in any financial or personal disputes that could provide another motive, and that he has stated this to police. 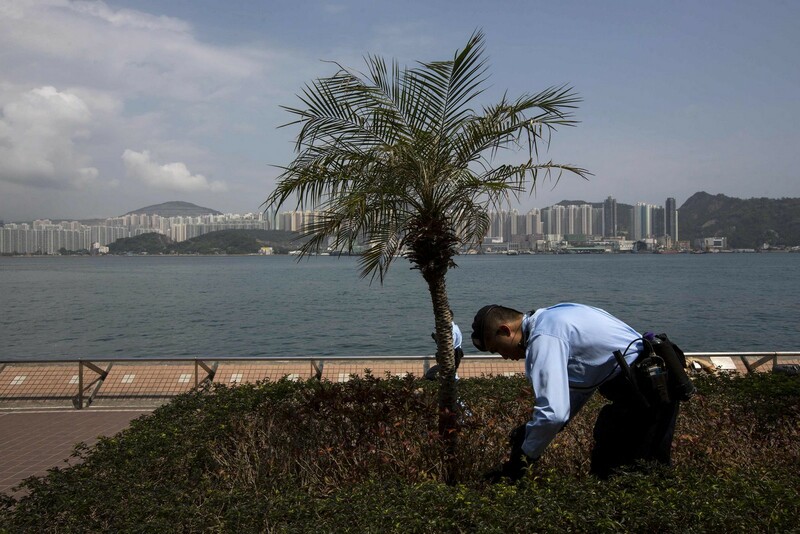 The South China Morning Post, citing a source inside Guangdong's Public Security Bureau, reported that the two triad-linked suspects were part of the Shui Fong criminal gang and were paid HK$1 million ($129,000) each to carry out the attack. 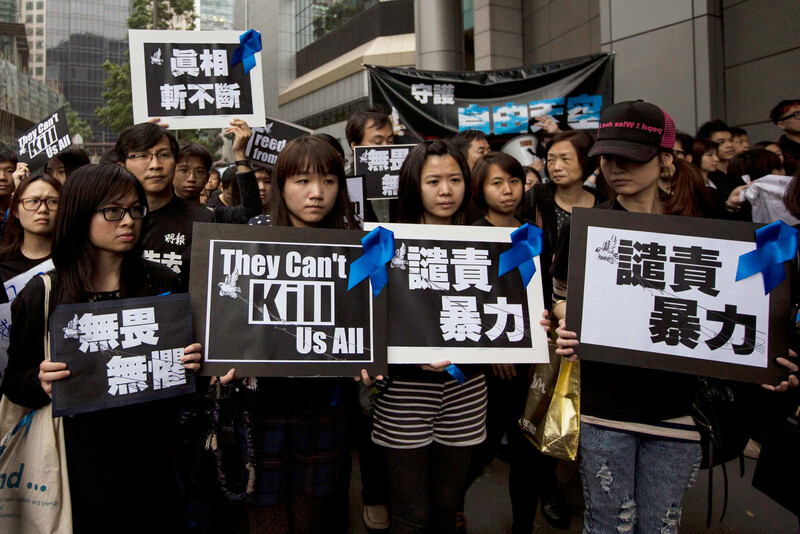 "The money should have been enough for them to live on the mainland for a year," the source told the Post, adding that the pair were told not to kill Lau. 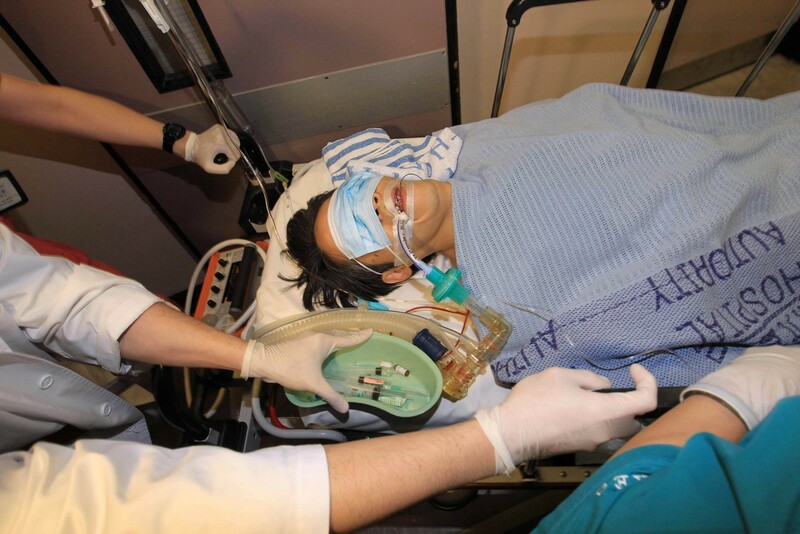 Lau was moved out of intensive care and onto a private ward earlier this month. 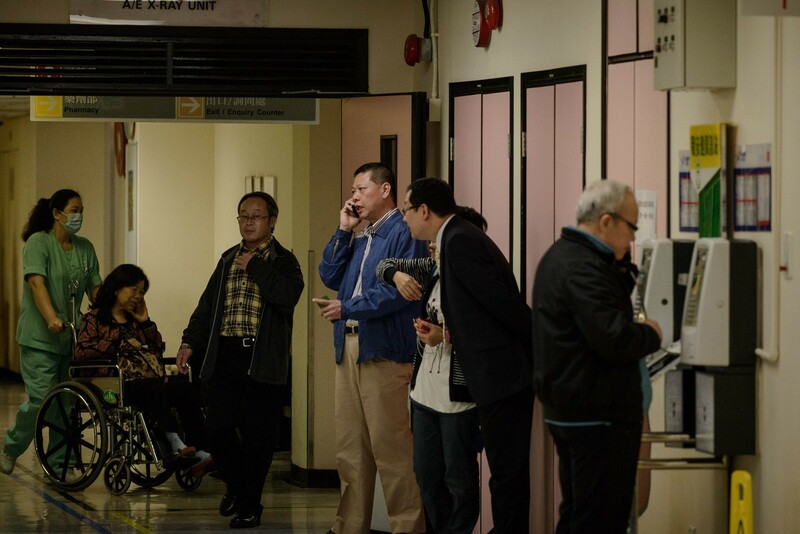 He remains in hospital and is currently unable to walk.